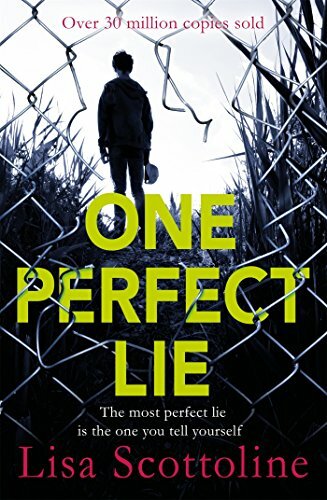 This review is actually based on the UK edition of One Perfect Lie, but no matter where you live, nothing about this edition is any different from the US version aside from the cover. I actually prefer the Headline cover over the US cover. Not that it matters, right? Who cares about the cover? You want a review that tells you my opinion about the book, not the cover. As I began reading it, I found that I couldn't stop. This was pure crack in Kindle form. I would read it before I went to bed, and no matter what I said, I was like a junkie. I didn't really read it, I devoured it. I love books like these. They feature more twists and turns than a country road, and keep you guessing the entire time. One Perfect Lie is a well written novel that keeps you hooked from the opening paragraph. 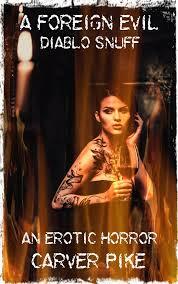 There's nothing wrong with an entertaining book, and what's great about Lie, is the characters. They compliment the story well, and you can guess all day about where the novel's going, but you really have no idea. Scottoline is a talented writer that allows the story to shift and twist while keeping the pace going full throttle. There's bits and pieces of side plots that hold it all togther.Even when it feels like a dead end, it's not. Everything connects to a satisfying conclusion. If I had to describe this book, it would be flawless. This is a writer that knows how to hook a reader, and keep them hooked until the end. Not a page is wasted on unnecessary events. When you read suspense thrillers, they all feel the same, or follow the same patterns. One Perfect Lie doesn't, nor does it feel like your typical mainstream fiction ball of fluff. This to me was a perfect novel that has a bit of everything. A strong plot, well developed characters, and most of all, originality. As I move away from horror, I keep stumbling onto great books like this one. To say it's the perfect beach novel is doing Lie a terrible injustice. This a book you want to read when you want a great book. Pure and simple. This is one you simply don't start reading. You end up devouring it in two days and promising yourself one more chapter, and then I'll go to sleep. 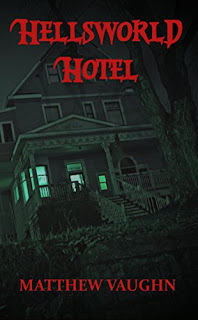 No, you end up staying up until one or two in the morning, read a few chapters before you get ready for work, and then repeat the entire process the next day. It's an addiction you have to feed, but when the book's finished, you feel a bit sad because the ride's over. I have a feeling this is going to be on a lot of best of lists at the end of the year.